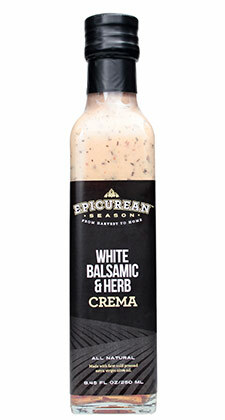 This crema is a blend of garlic, parmesan, Extra Virgin Olive Oil, and herbs. It’s a perfect base for your favorite sandwich. 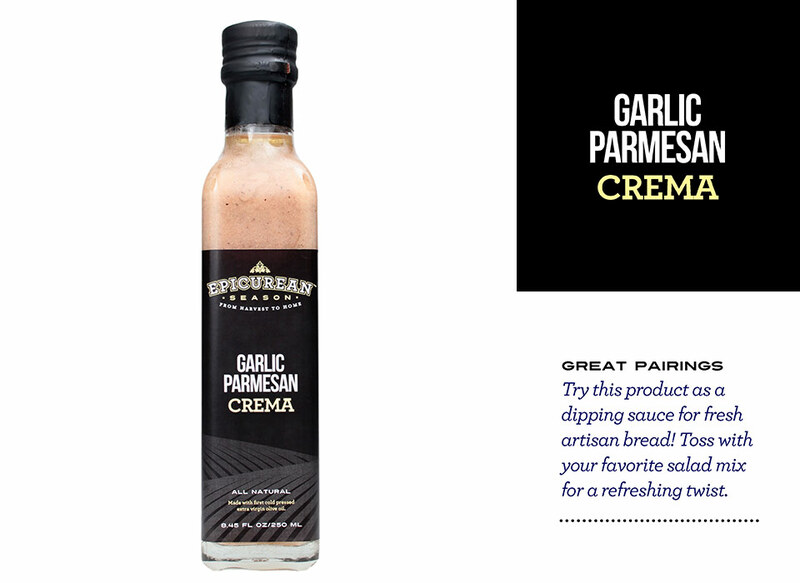 Use it as a dip for vegetables or fresh artisan breads. It also makes a great salad dressing.